CD in digipak - sealed -. ten first-class Minimal, Synth EBM tracks with all trademarks of the groundbreaking band. Great comeback! 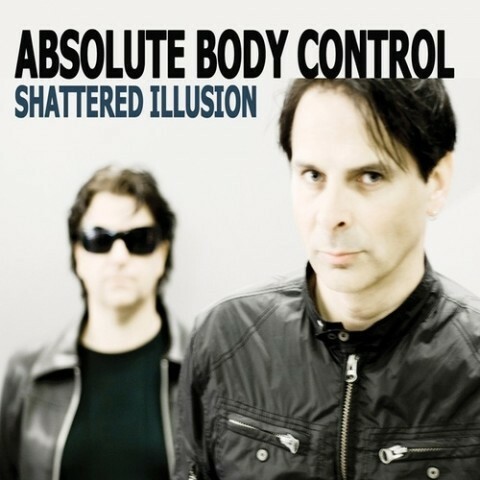 Customer evaluation for "Absolute Body Control - Shattered Illusion CD (2010)"